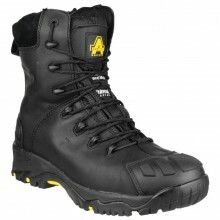 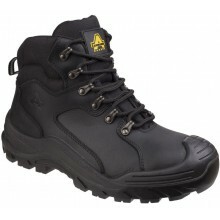 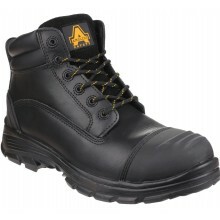 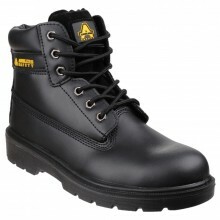 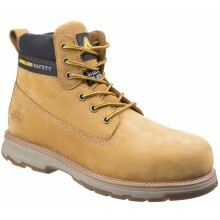 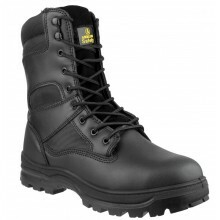 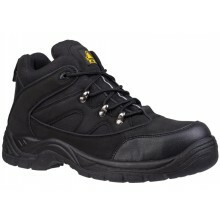 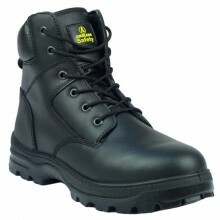 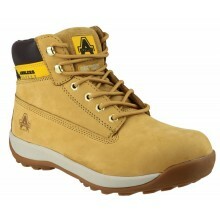 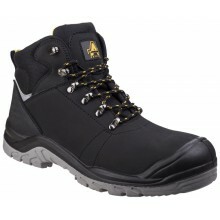 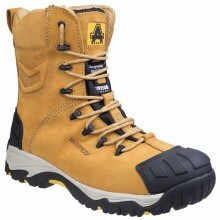 Building site or DIY, protect your feet with our Mens Safety Footwear range. 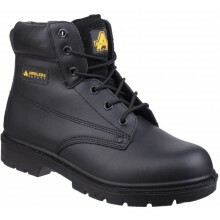 Specifications are included with all our safety footwear, so you have peace of mind that they're suitable for your workplace. 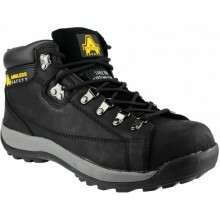 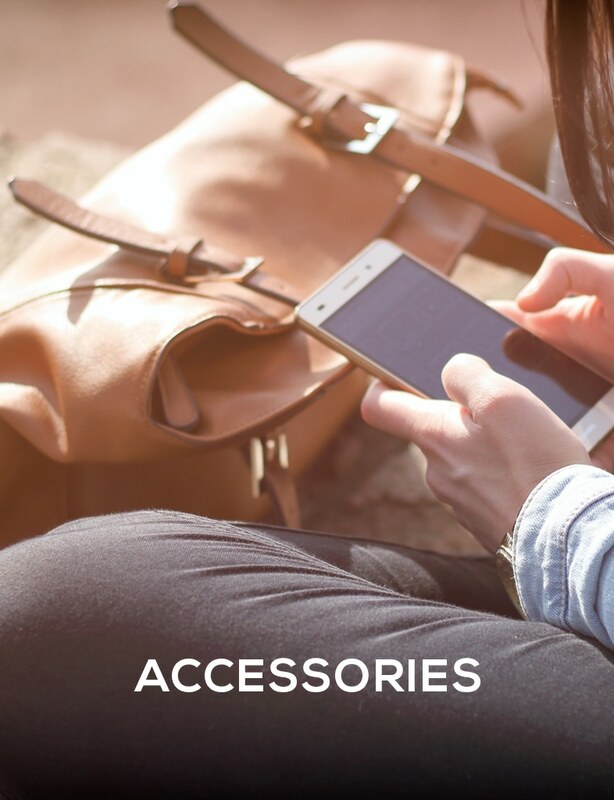 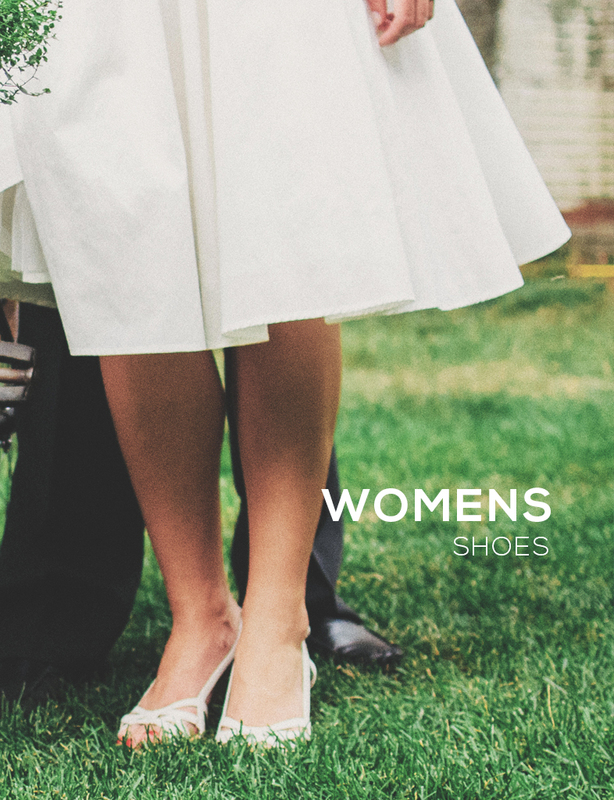 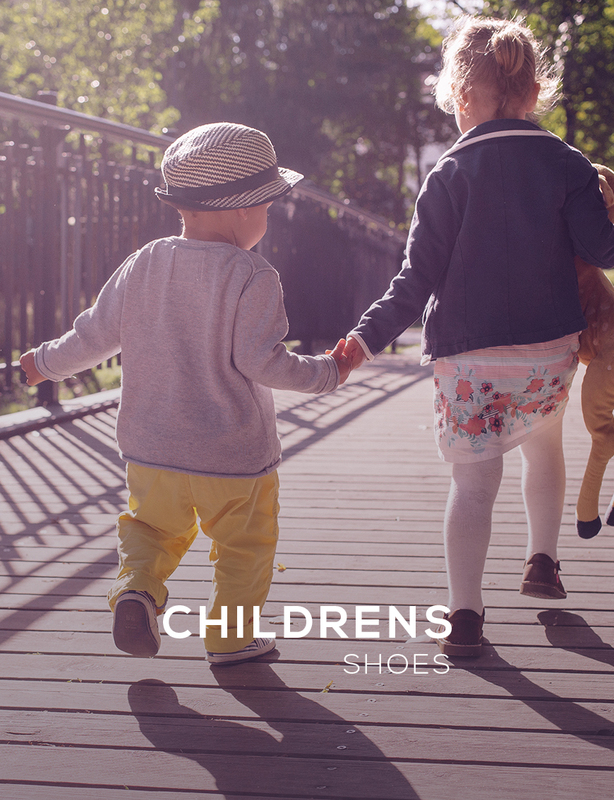 Shoe safety features include them been heat proof, shock proof sole, steel toe cap, antistatic, acid/alkali resistance, ankle support... the list goes on and our boots have the lot! 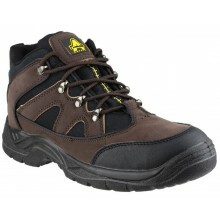 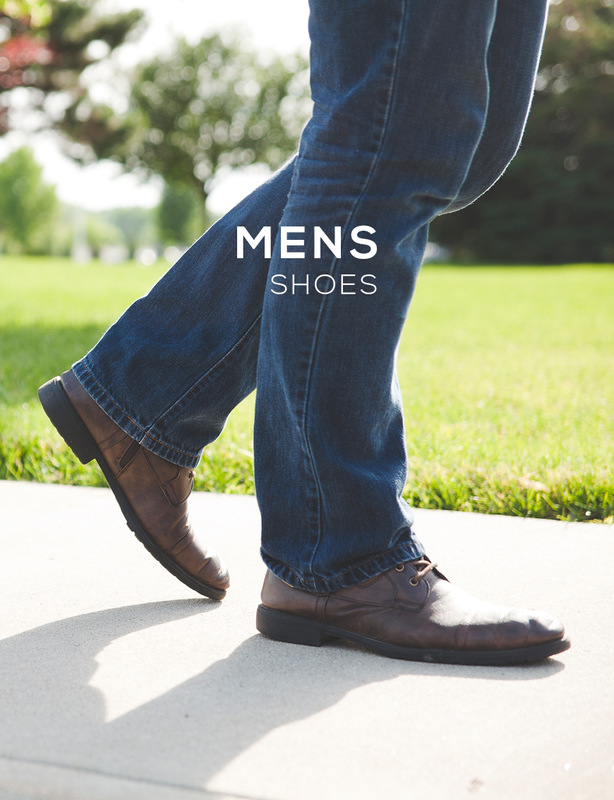 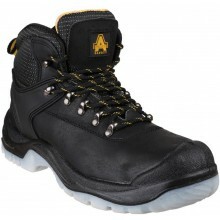 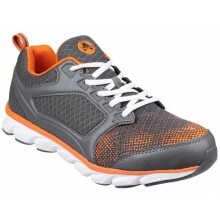 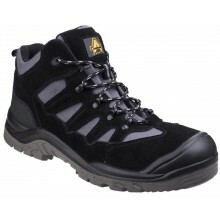 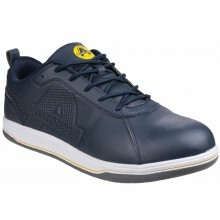 These shoes are the ultimate in Mens safety footwear and are available to buy online now! 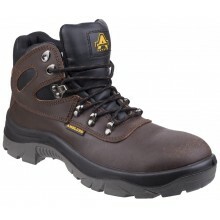 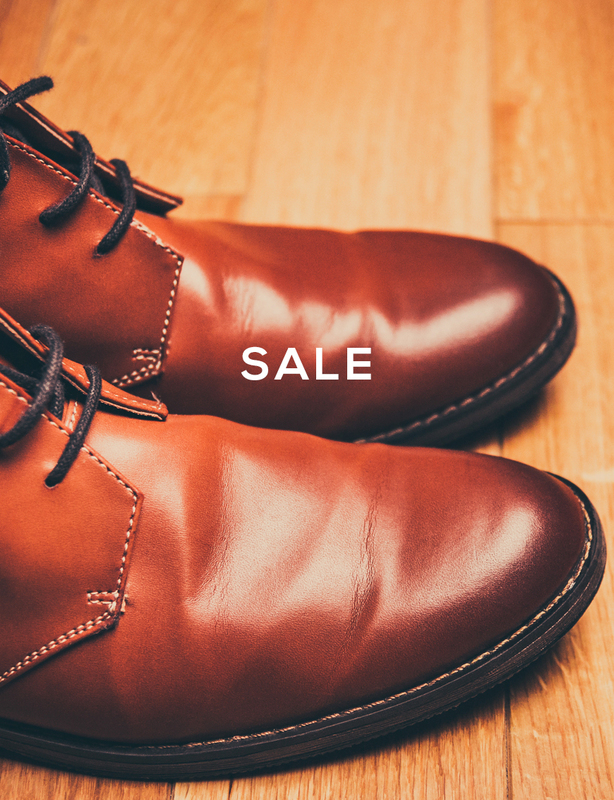 All our boots come with free UK delivery and our price match promise which means if you find it cheaper online we will beat that price buy 5% guaranteed!